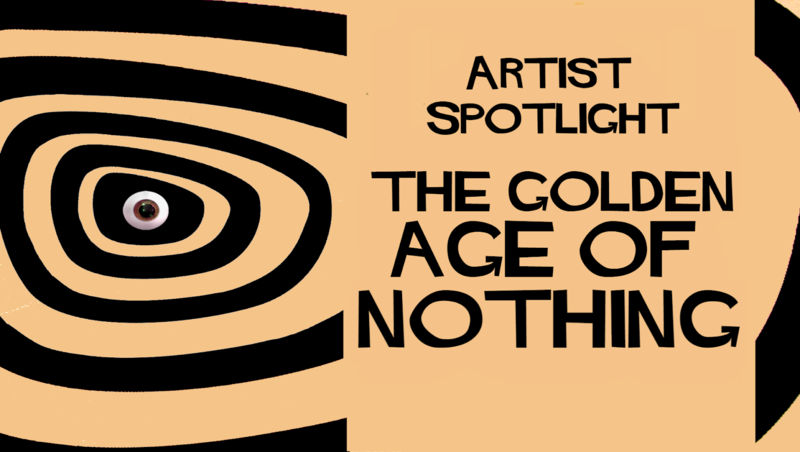 As we approach the climax of our artist spotlight series. We reach the final few bands who it is our privilege to have performing at the Green Room party. So…… here we go culture lovers…. 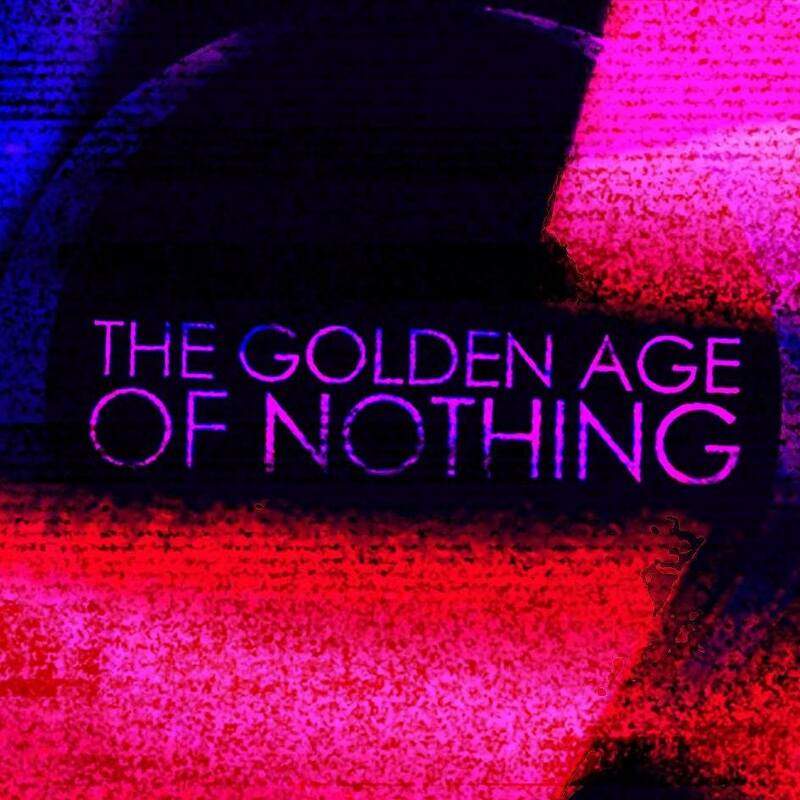 In at number three it’s The Golden Age of Nothing. A homegrown band looking forward to entertaining the home crowd in their hypnotic, evocative and theatrical style. They are most definitely a group who stimulate the imagination. 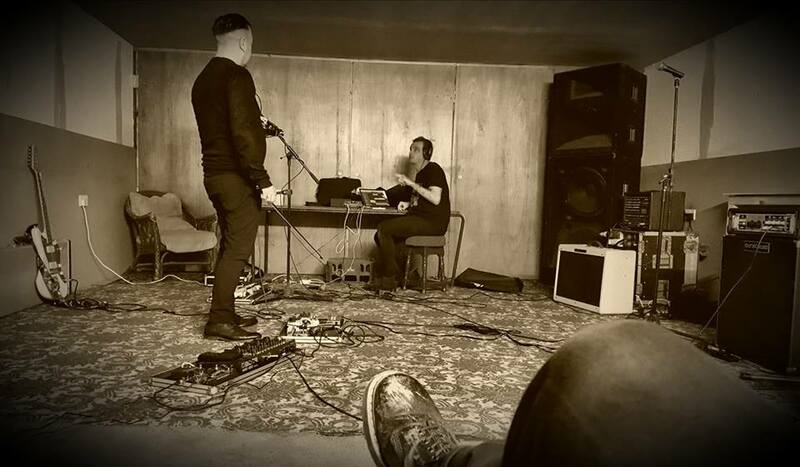 Their songs engage in esoteric and existential themes. Yet are sung in such a way as to simultaneously provoke critical philosophical consideration and soothe the mind by way of melancholic mantra. 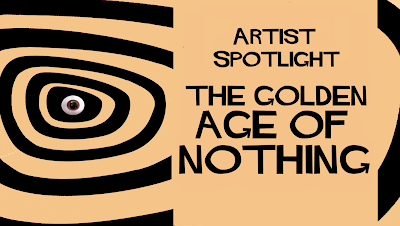 The Golden Age of Nothing are minimalist, moderately macabre and utterly captivating. The live shows, collaborative performances that are an invitation to immerse in and experience the bands character filled world. A folk psychedelia induced trance, a dream like state if you will. One rippled by undulating waves of delay trail and echoed reverberation. Leading basslines defined against hypnotic guitar licks and anthemic orchestral string atmospherics. All compound in a concentrate of cultural influences. Creating a cinematic score like steampunk sound, a neo-gothic retro futurism. Crikey, I was getting carried away there, sleepwalking in the mind, lost in Space, again. We think you’ll agree that The Golden Age of Nothing, on stage on the night at 21:30, are perfectly placed to propel the event to the next level. Find out more about the band on Facebook, Instagram, Bandcamp, YouTube and Online.